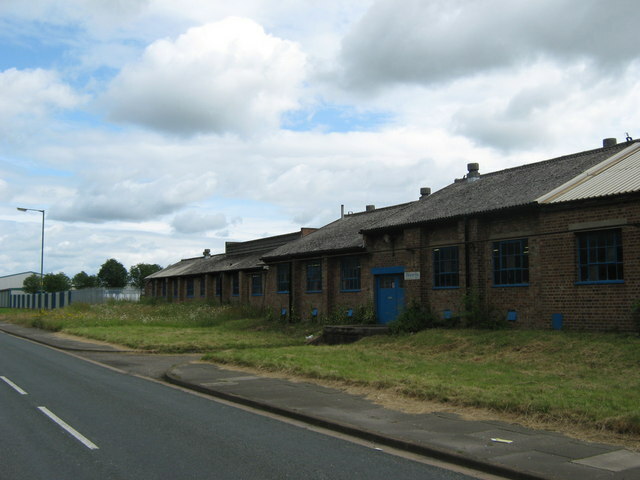 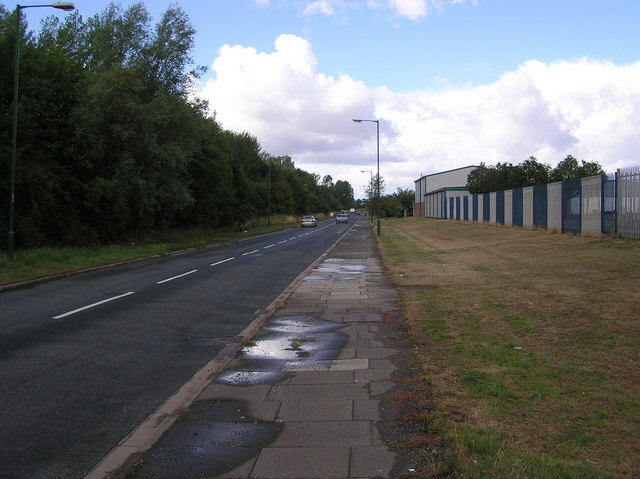 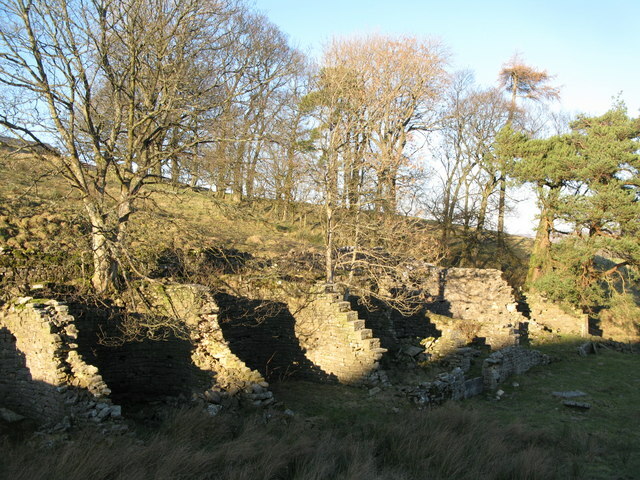 The Mohope Head Lead Mine and associated ore works were operating between the 1820s and the 1850s. 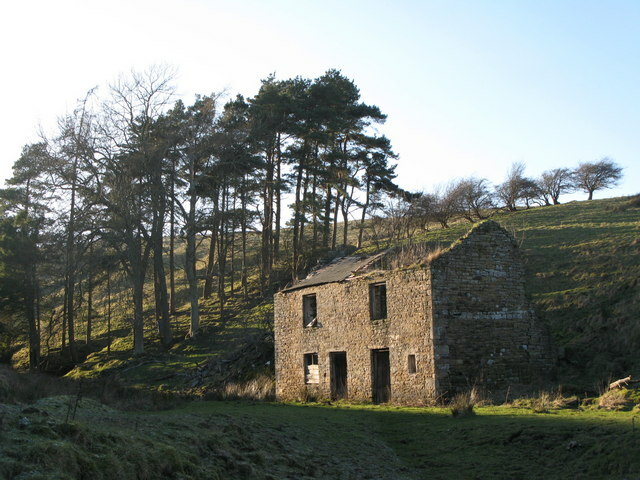 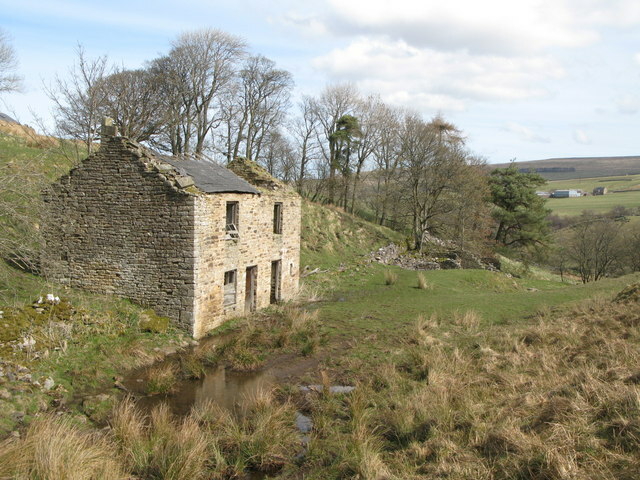 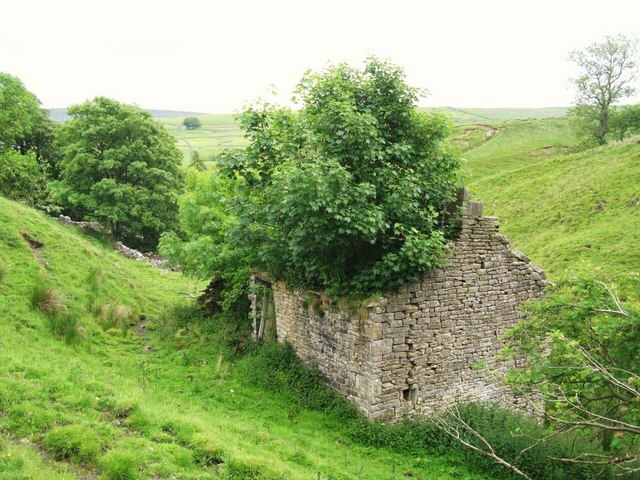 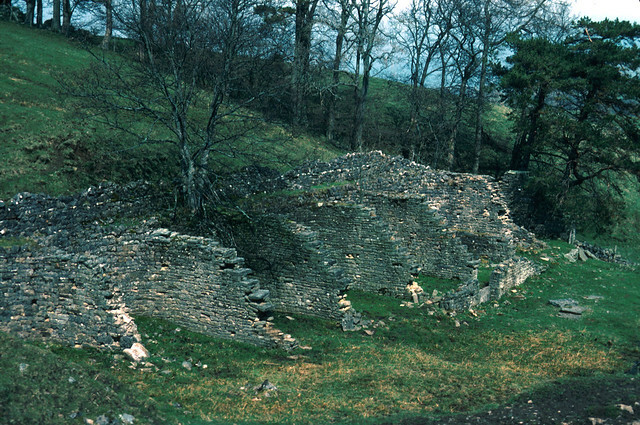 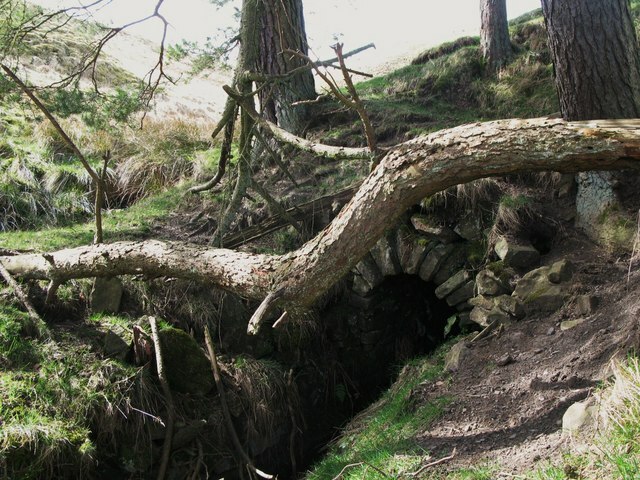 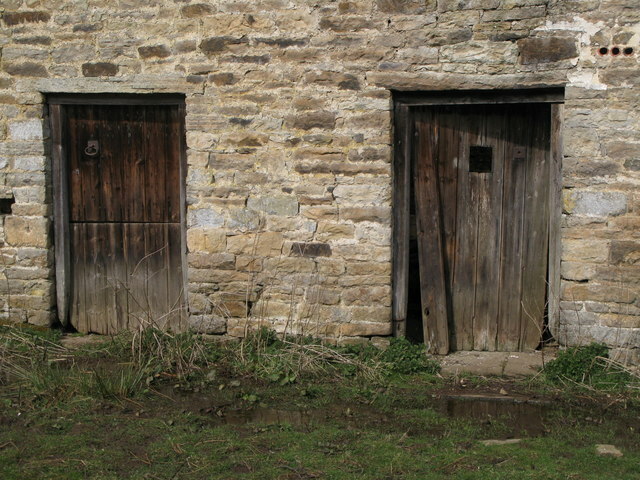 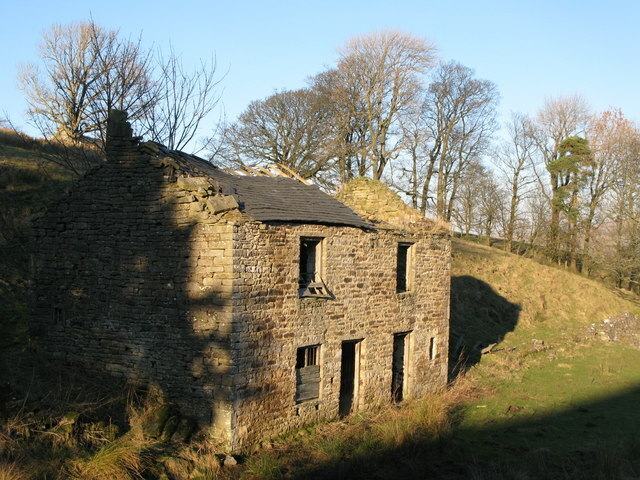 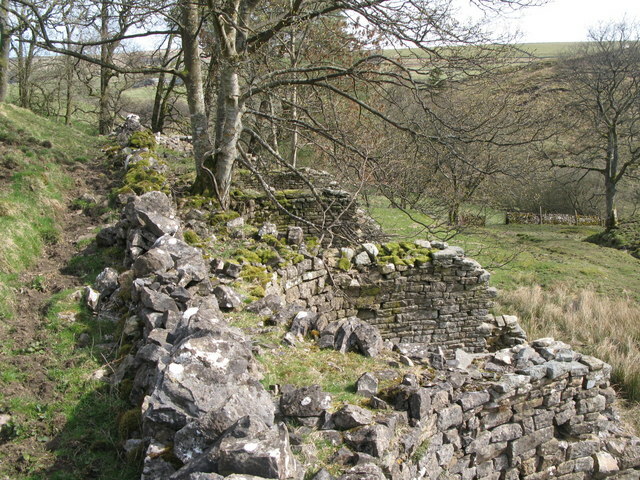 The remains of the lead mine which are still visible today include an adit, a lodging shop, bouse team (storage silos), and a spoil heap. 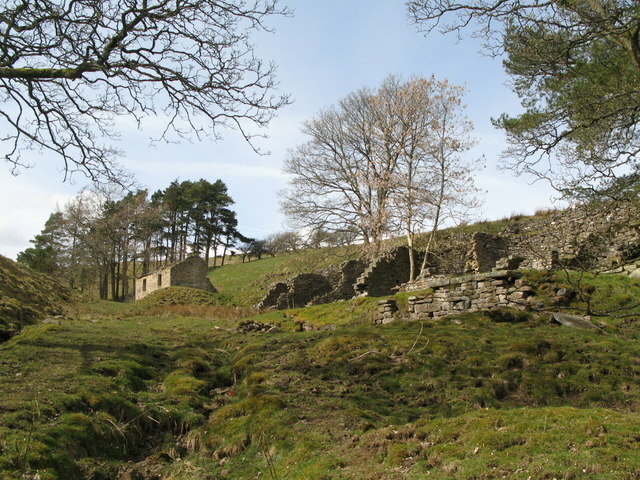 Mohope Head Lead Mine is a scheduled ancient monument.